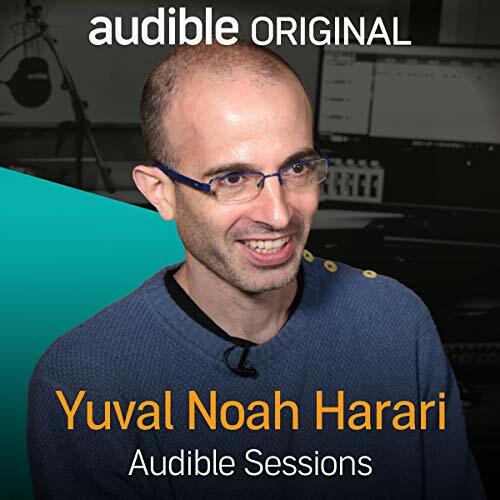 Showing results by narrator "Yuval Noah Harari"
Professor Yuval Noah Harari is a lecturer at the Department of History at the Hebrew University of Jerusalem. Gaining his PhD from Oxford University, he has published several books and articles. His most recent works comprise the international bestseller Sapiens: A Brief History of Humankind and, most recently Homo Deus: A Brief History of Tomorrow.